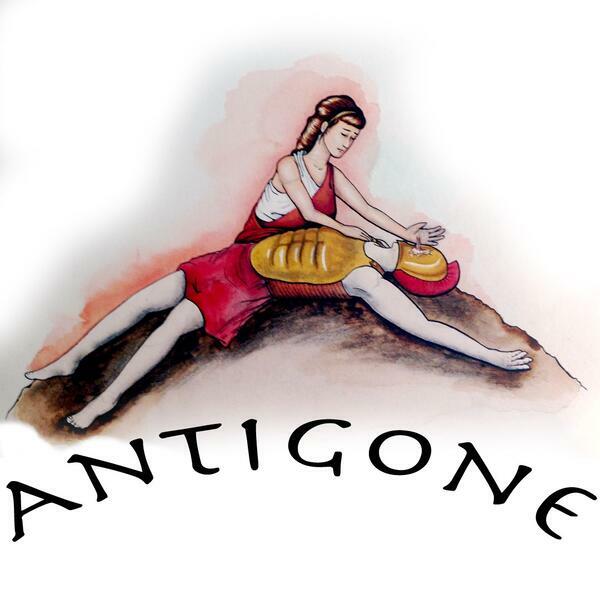 About that ancient Greek tragedy (441 BCE)... What can we learn from it? Are its literary tropes and ethical conflicts so far removed from us that the best we can do is marvel at it? Heck, no! Classic literature is great fodder for philosophical discussion, and the doings of the play can be fruitfully related to our modern troubles with ethics and the state. Mark, Wes, and Dylan are joined by drama guy John Castro, who played Haimon in our performance. Read more about the topic, and get the text. The Aftershow with Danny Lobell and Wes Alwan will take place on 6/28 at 3pm Eastern. Citizens can sign up to attend. Part two will be released on 6/22, but why wait? Get the full, ad-free version now by signing up to be a PEL Citizen, which is a great way to support the podcast. You can also do this with a donation. End song: ""Woe Is Me,"" performed live by Madison Lint on Madison's WORT, 6/28/02. Sponsors: St. John's College Graduate Institute: partiallyexaminedlife.com/sjcgi and Intuit Quickbooks: visit tryselfemployed.com/PEL.